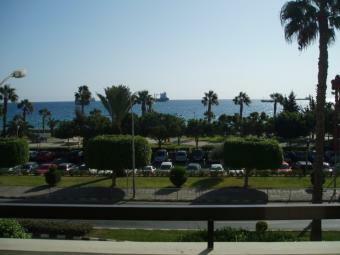 Luxury office premises on the seafront road in Limassol, walking distance to all amenities. 150m2 of office space with conference room, restrooms, kitchen, ample parking, air conditioning. Reduced to �1500 per month with or without furniture!